All tooling and reporting below offers information covering 10k Islands, Flamingo, Biscayne Bay, the upper Keys, and lower Keys. The page you are trying to reach is currently being updated. Please navigate to the home page for additional resources – Thank you. 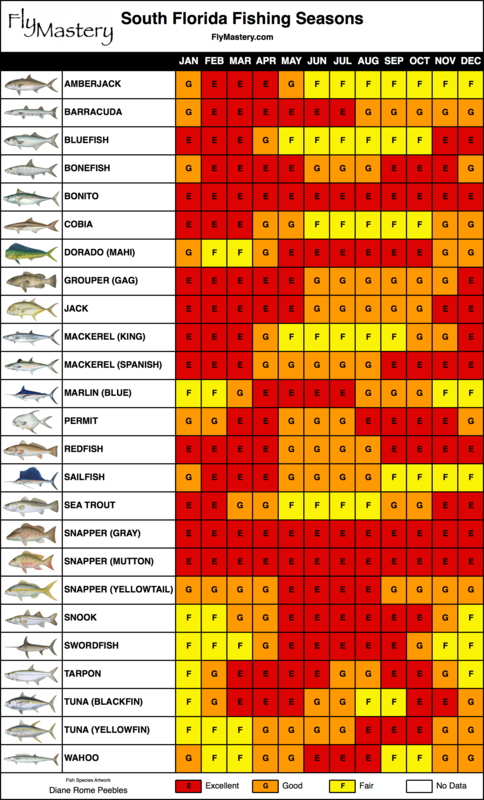 For more on the above saltwater species, visit Florida’s Fish and Wildlife Conservation Commission.